Contained in a retro anchor-shaped decanter, this lovely blended Suntory whisky is a must-try for all Suntory fans! 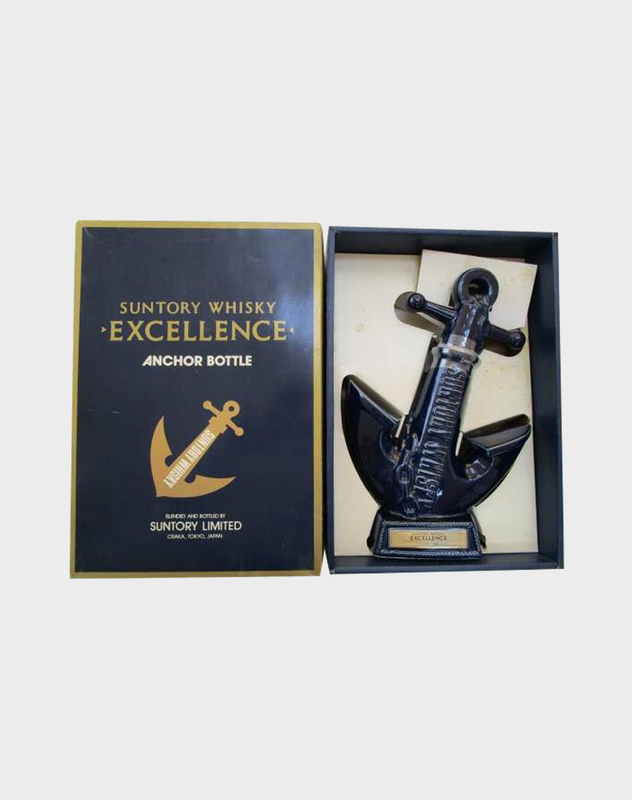 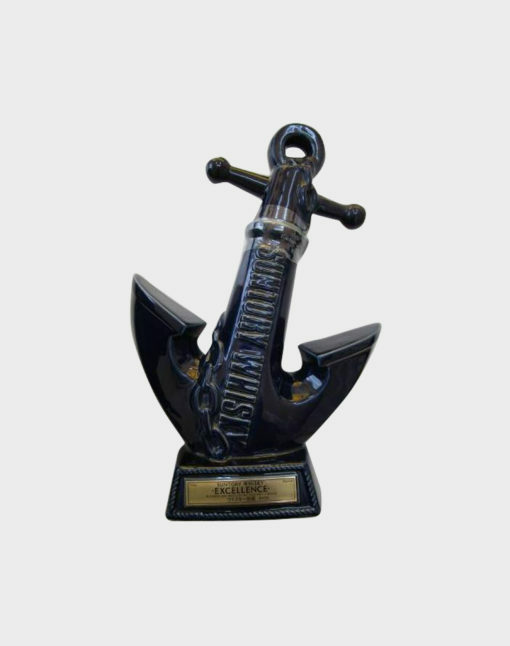 The anchor bottle has a base that acts as a stand to make it easier for you to display this whisky on your top shelf. 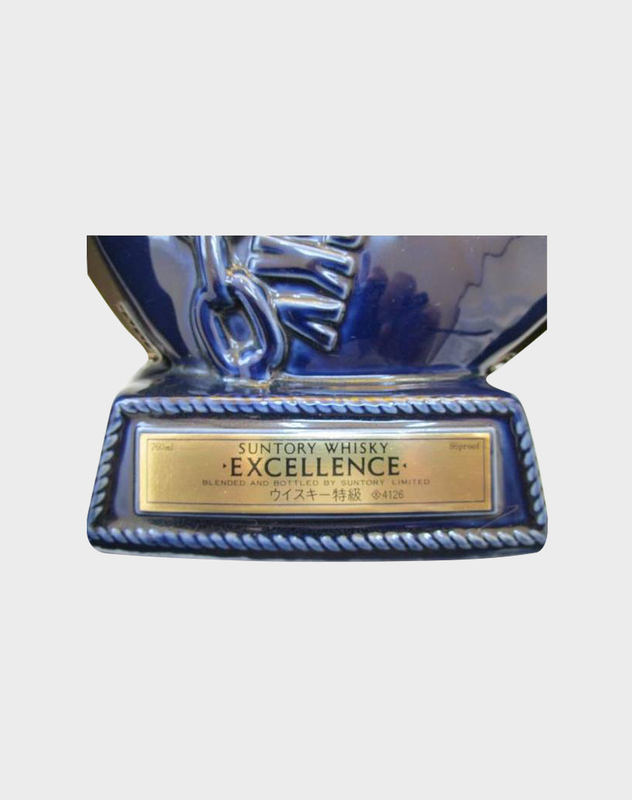 Suntory is one of the world-renowned, award-winning Japanese whisky-producing companies and has been around for more than 100 years. 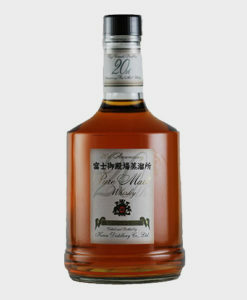 With Hakushu and Yamazaki as their main distilleries, Suntory continues releasing high-quality, luxurious drams that everyone, even whisky novices, can enjoy. 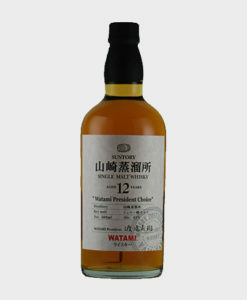 Suntory started out as a small company established by the founder, Torii Shinjiro, in 1899, but has grown into a internationally recognized, leading producer of fine Japanese whisky. 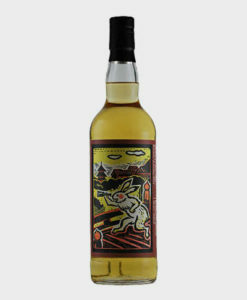 We’re sure you’ll love this blended dram from this famous company!